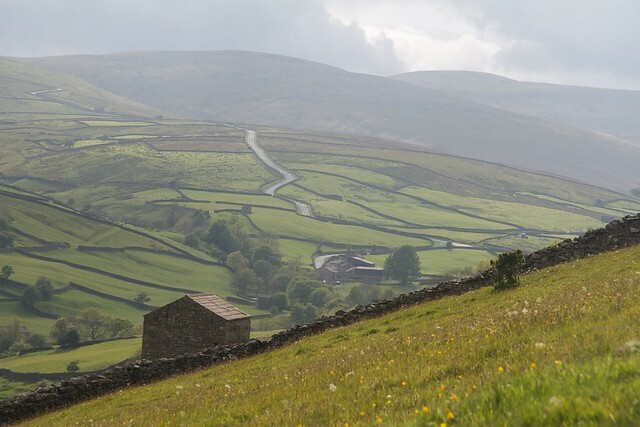 A favourite shot from our recent trip to the Yorkshire Dales. Very nice. It would make a great poster. Hmmm… every time I looked at it, I’d be transported to a lovely meadow and then have an imaginery blast up that road (in a Se7en of course! ).